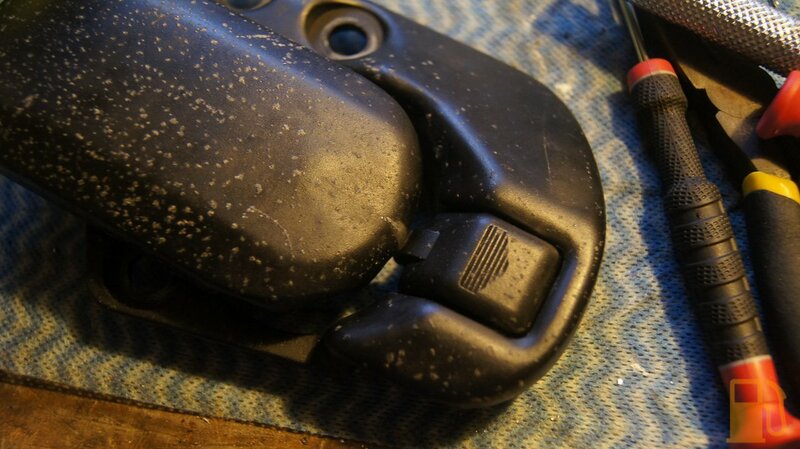 A very common issue on the NA and NB MX5/Miata is that the top latches wear out, and don’t “catch” properly when shut. This means you can flip the latches without pressing the release button, but it also means they have a tendency to unlatch themselves. Mine needed to be held shut with the sun visors, or the latch would open itself and come away from the seal at the front. 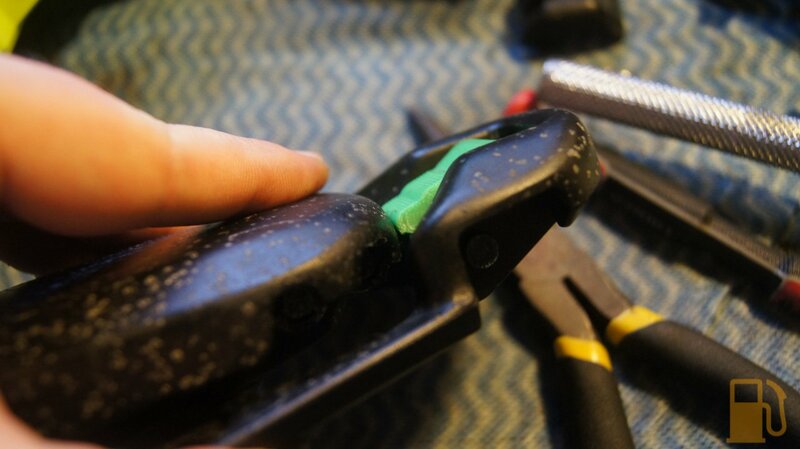 I did also have the latch pop open going over hard bumps a couple of times, so it was time to look at a repair. 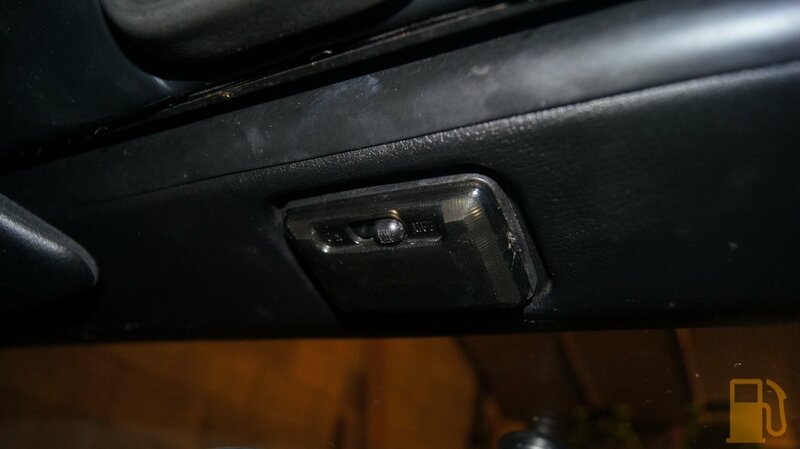 Doing the work on this car as low-cost as possible meant that new latches were a no-go, what other options do I have? 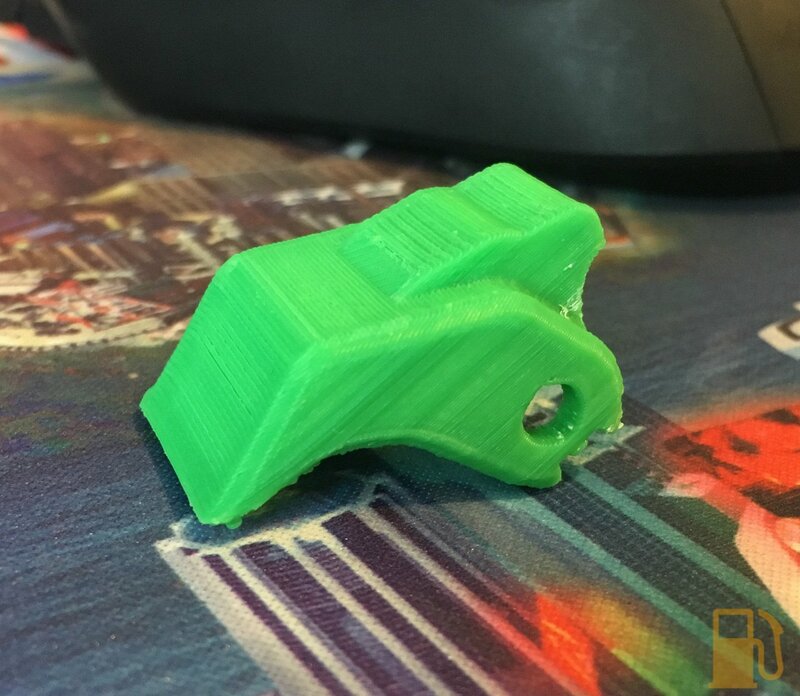 Well, I happened to be on Thingiverse the other night (A repository for people to share items to 3D Print) and noticed that someone had made some improved release buttons that are designed to stop the latches coming open. That also happened to be one of my first prints in ABS, so I’m pretty happy that I’m somewhat dialed in for settings on the printer now. 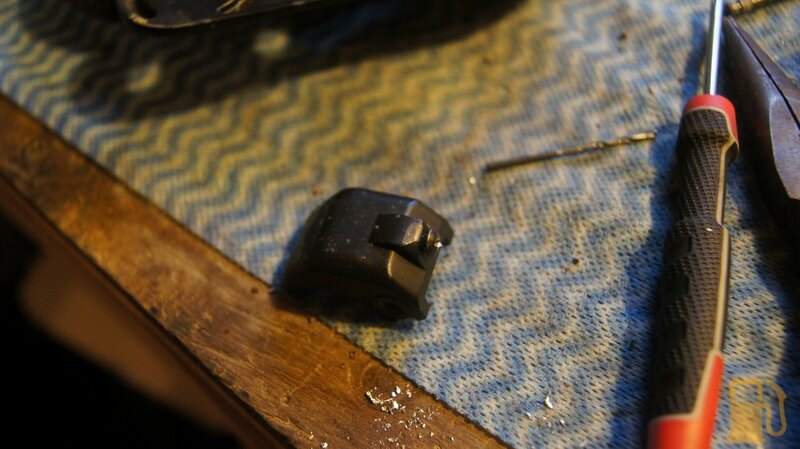 Getting the latches off the car is easy, it’s just three big screws per latch. There is no need to mark their position or anything, as there are studs to locate them. 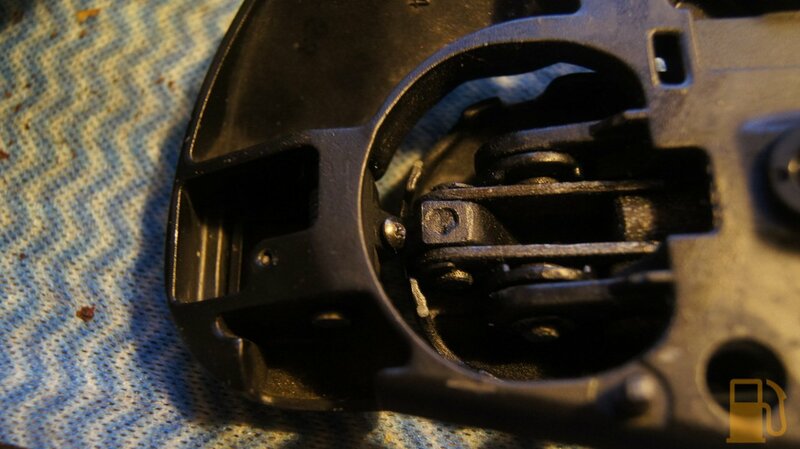 Before pulling the pin out, take note of how the spring sits, and how it goes together. Once you work that out, pull the pin out and remove the button. 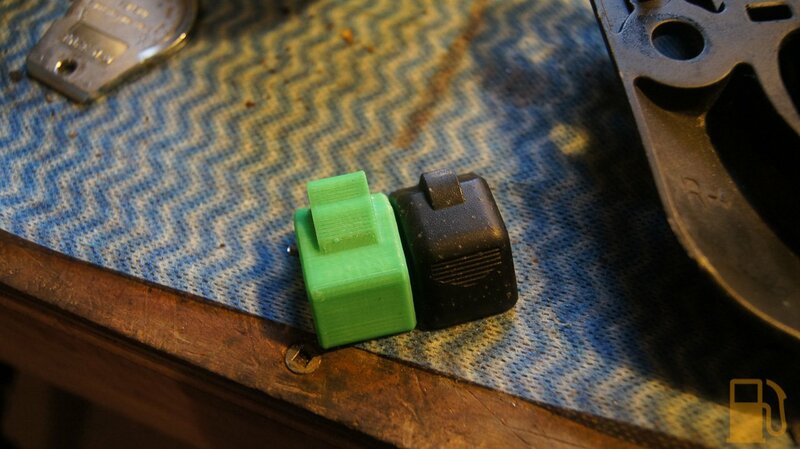 Heres what it looks like next to the 3D printed one. I put it together to test fit, and unfortunately the design of the replacement part (not my design) isn’t right, and the locking tab doesn’t fit under the latch handle. This means it’s a no-go, as it also doesn’t latch. Its close, but too far. 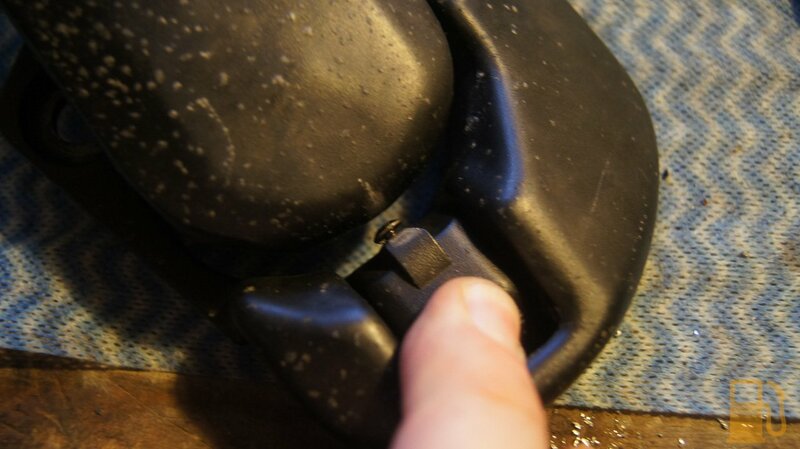 First step was to find a couple of small screws and then drill a hole in the flat of the button. I just used two small screws from my scrap screws bucket. 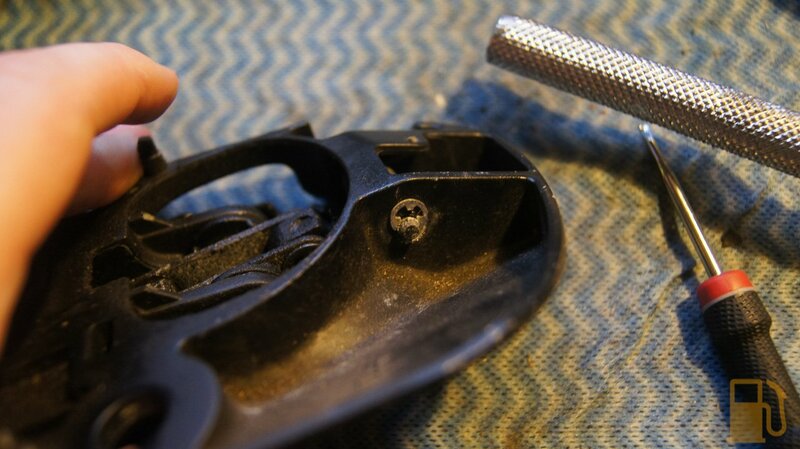 Screw the screw into the hole, and reassemble. 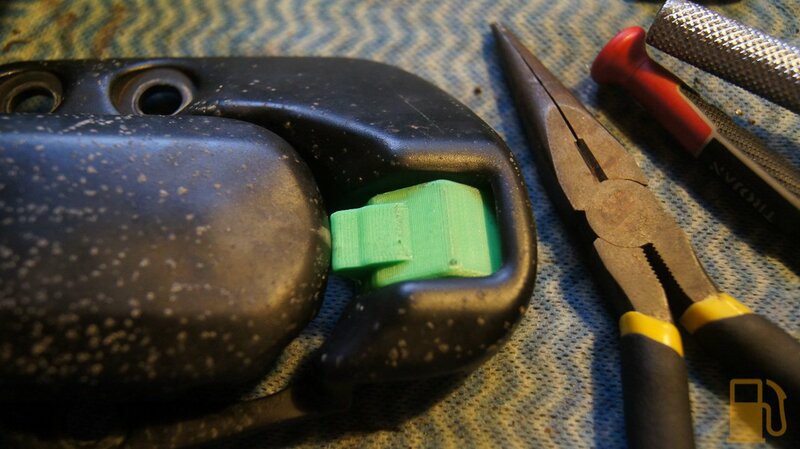 I have seen some people mention that you should file the screw down. I don’t think this is needed if you use a small enough screw. It works perfectly. The screw catches under the handle, and holds it in place. 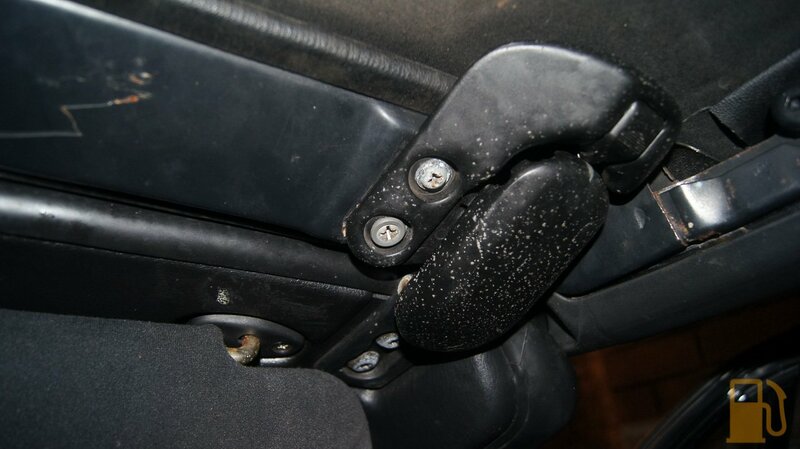 The button takes a little force to pop open, but can still be operated with one hand in the car. Much improved, now I can have the roof up and the visors down. 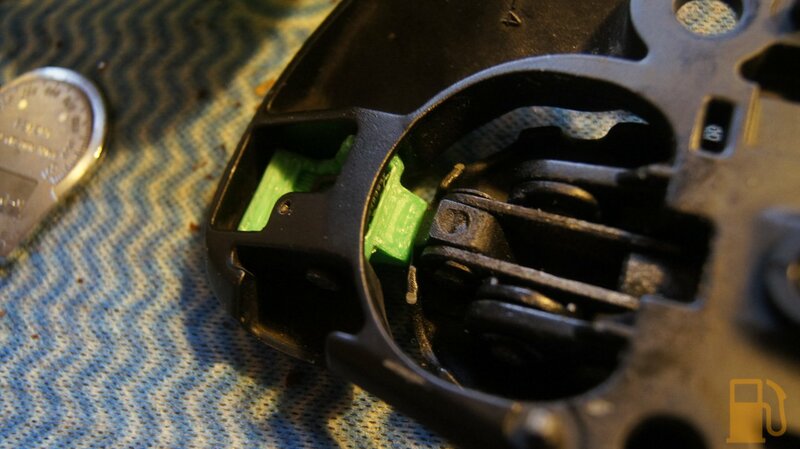 Since I was in the car now, latching my newly fixed latches, I decided to also fix the non-functioning interior light. 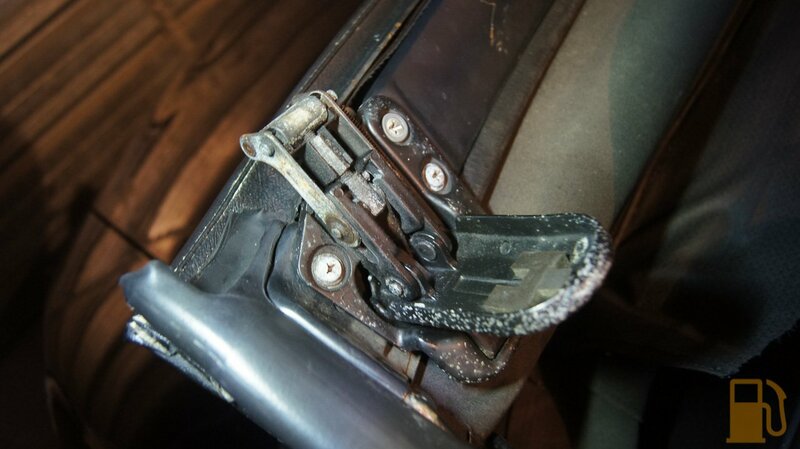 A little screwdriver in the slot in the side, off the cover pops. Out came the bulb, in went a short festoon LED, on went the cover and BAM. Let there be light. One last thing I will mention as a follow-up, my previous couple of posts have been about chasing down the cause of my horrific rich running. 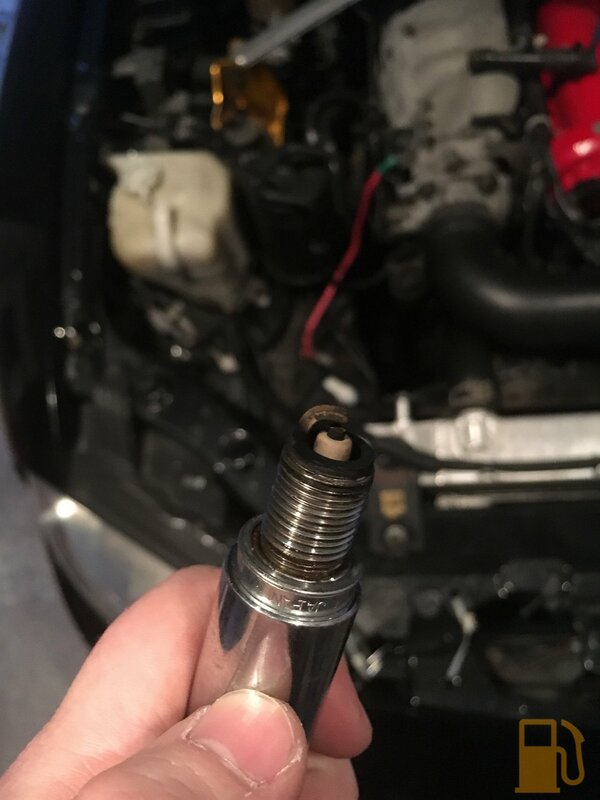 My last post mentioned that it was still running so rich that it blackened the new plugs I fitted. 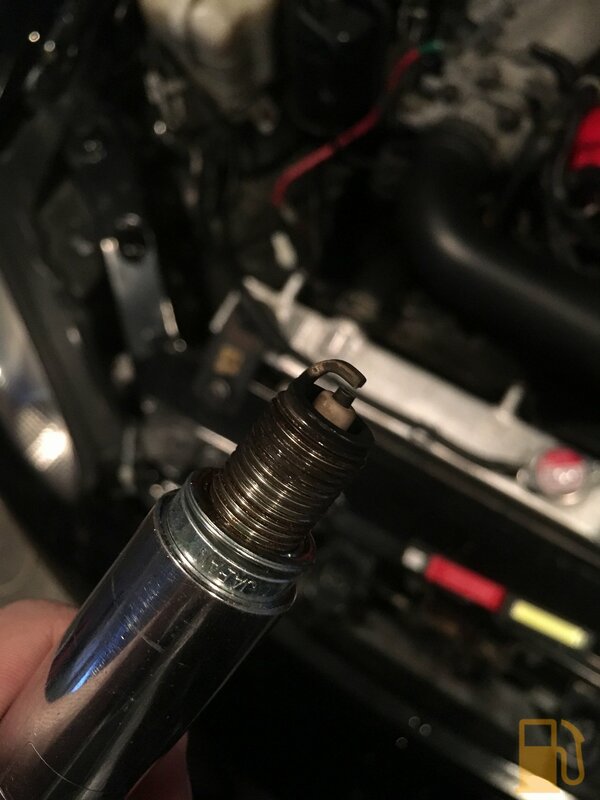 Well, I disconnected the O2 sensor the other day and took it for a good run. 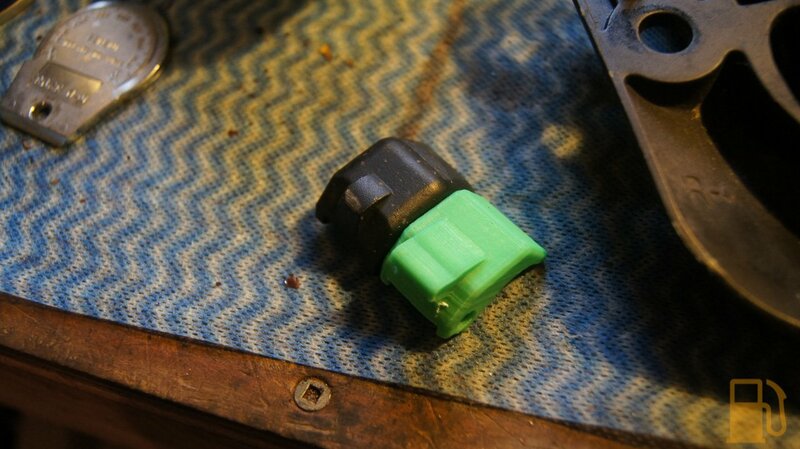 It drove better than it has since I got the car, and when I got back I whipped out a couple of plugs to check. The results were good, no more black. I have tested the O2 sensor a couple of times now, and can confirm that the heater circuit is dead, and the signal output from the sensor is miles off what it should be. I have a new sensor en-route from the UK now. In the meantime I will leave it disconnected. I do have to say though, it was a great drive. The car handles really well, and it’s always more fun to drive a slow car at 110%. 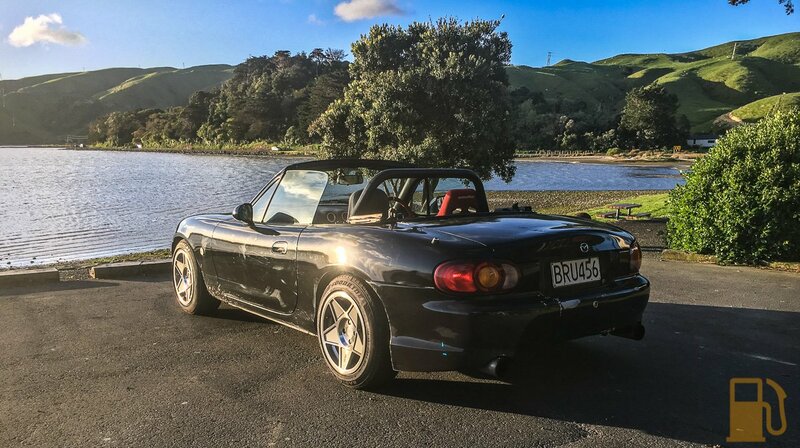 Next Post Mazda MX5 NB, Who Mechanics Like This?